Should You Use A Real Estate Agent On A VA Loan? When home buyers look to begin their home search, they have an important decision to make: hire a real estate agent or go it alone? Real estate agents, also called buyer’s agents when buying a home, are professionals that bring plenty to the table. But many home buyers opt to forego using a buyer’s agent, instead opting to go through the whole process on their own. Each home buying situation is different, so it makes sense for some buyers to use an agent and for others to skip it entirely. 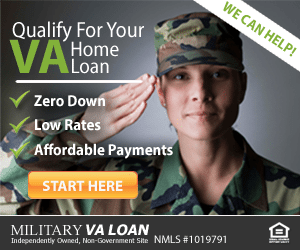 But when using a VA loan, what are the pros and cons of using a real estate agent? Here are some of the reasons you should consider hiring a buyer’s agent – or choosing to shop without one. Click to check current VA rates. Buyer’s agents and seller’s agents usually split the commission on the home, and the home seller covers it. 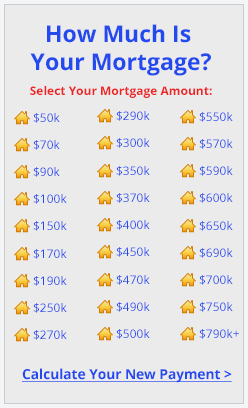 This means that, traditionally, the home buyer never has to pay for the agent. In a perfect world for home buyers, this would always be the case – but it isn’t always. With VA loans, veterans have a little bit of added protection. The VA requires that any fees or commissions charged by buyer’s agents cannot be covered by the veteran/home buyer. That means that even if the homeowner doesn’t want to cover the cost, the veteran home buyer has no option but to avoid paying the fee. If the buyer’s agent fee is a point of contention that’s slowing down the whole home buying process, then there are ways to get around this. However, it’s usually easier for both sides of the homeowner covers these costs. So, if you’re using a VA loan, you will likely avoid having to pay for any of the real estate agent’s services. Even without fees, home buyers may be wondering what the benefits of hiring a real estate agent are. After all, you’ll be involving another person in the entire process. The most important thing a real estate agent brings to the table is experience – especially if they’ve worked with VA home buyers before. VA loans can be trickier than other loans, and not all agents have experience with them. If you’re using a VA loan, it’s best to find an agent with VA experience. This can speed up the home process and help you find the right home with the least amount of trouble. Real estate agents also have local knowledge. They know what neighborhoods are growing in popularity and value, and they know which areas are best to avoid. Nobody understands the local housing market quite like them, making them valuable if you’re moving from a different city or state. After you’ve found the right home, real estate agents will help you make the right offer and negotiate the deal. They probably know some or all of the people involved in the purchase, and those connections can make the entire process smoother. If there were only upsides to using a real estate agent with a VA loan, then every home buyer would use them. But that’s not the case, and for some veteran home buyers, the reasoning makes sense. Real estate agents are individuals with their own personality and way of going about things. While the right agent could make things go smoother, the wrong agent can slow things down, and you might end up clashing with them throughout the process. Before hiring an agent, make sure that you work well with them. They’re going to be there throughout the entire process, and that can take longer than you’re expecting. Home buyers with experience purchasing homes may find that it’s easier to go through the entire process without an agent. However, for first time VA home buyers, a real estate agent with VA experience should be strongly considered. 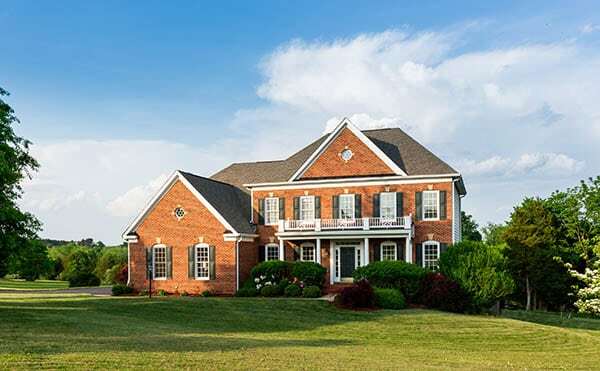 Click to begin the VA home buying process.